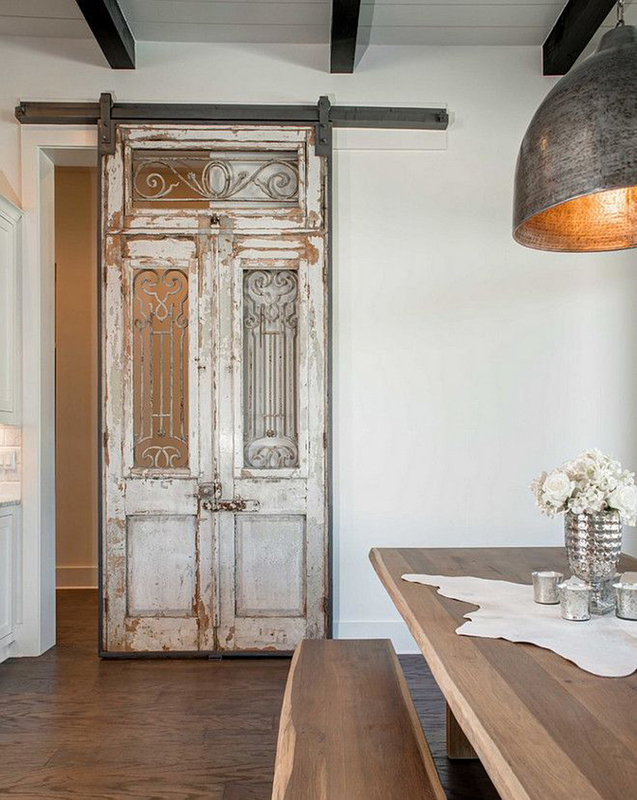 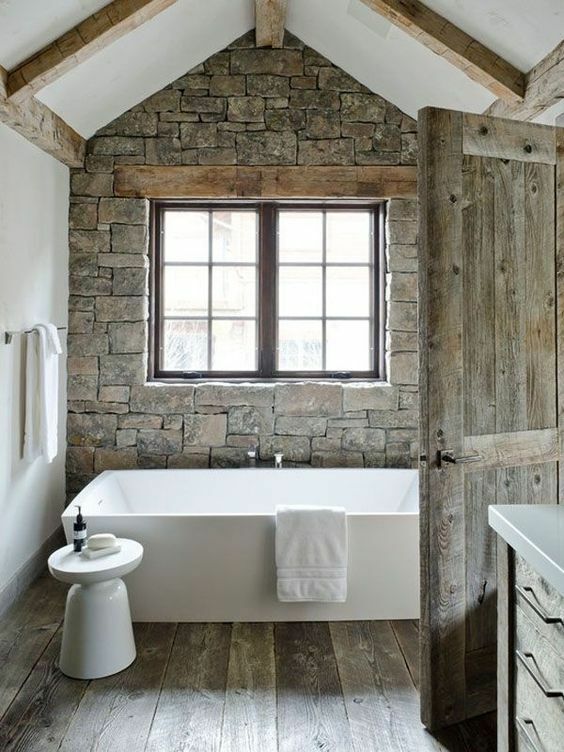 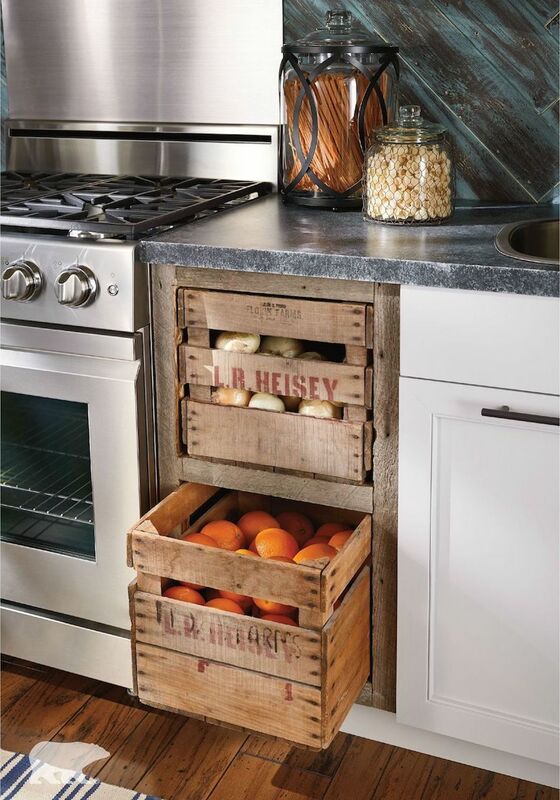 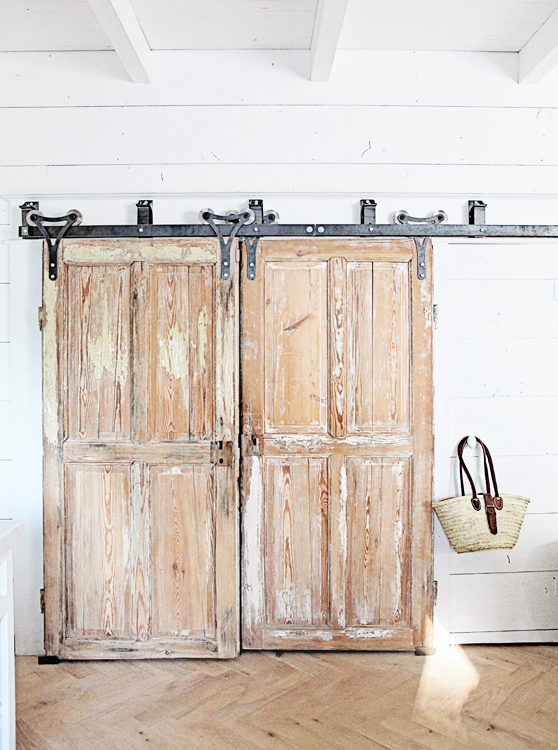 Rustic home decor can be used in a variety of home styles, from Farmhouse to Industrial. 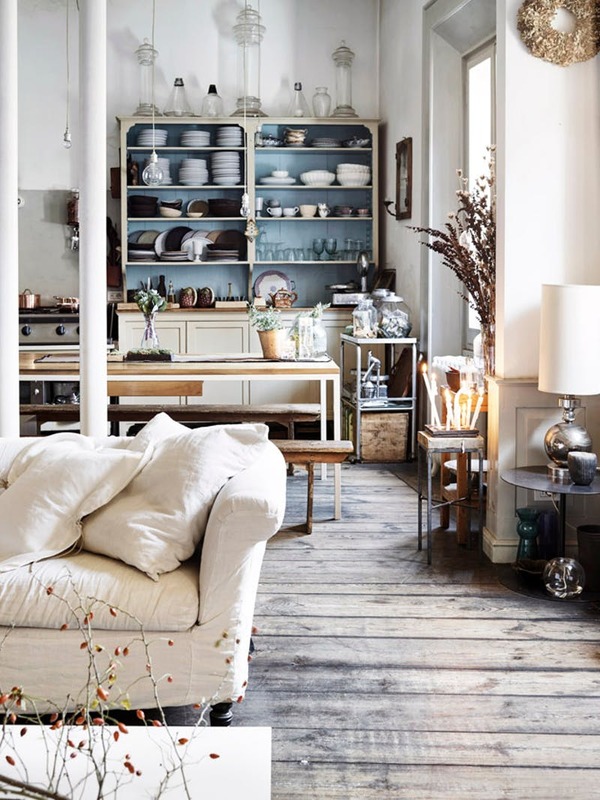 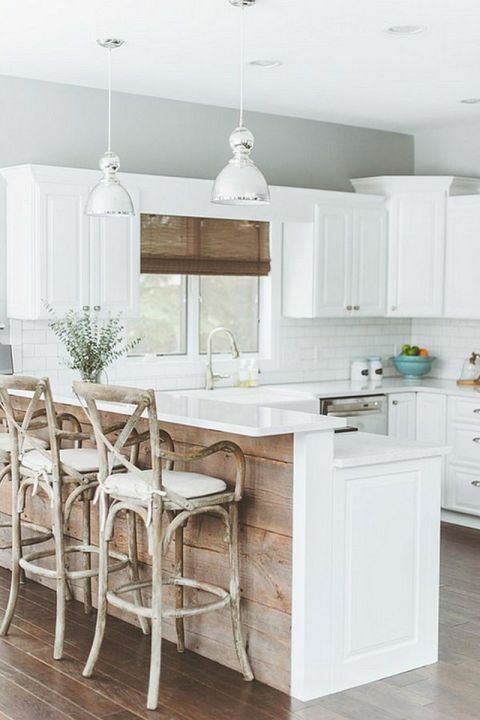 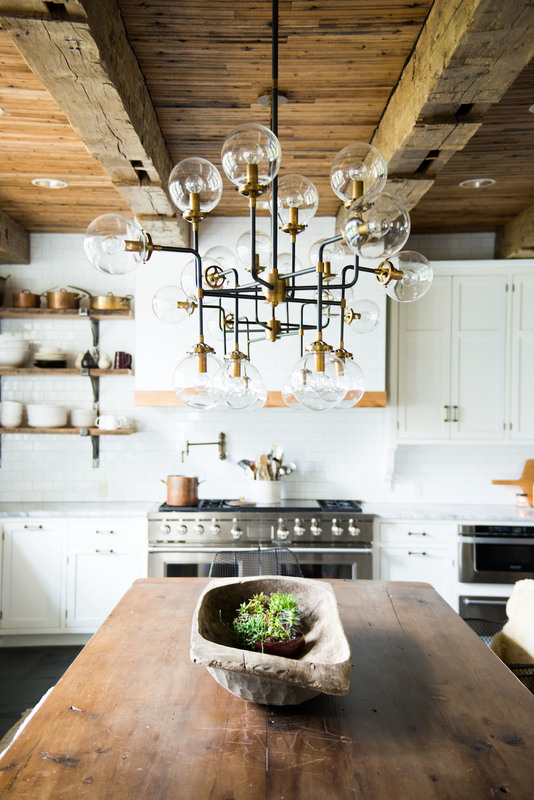 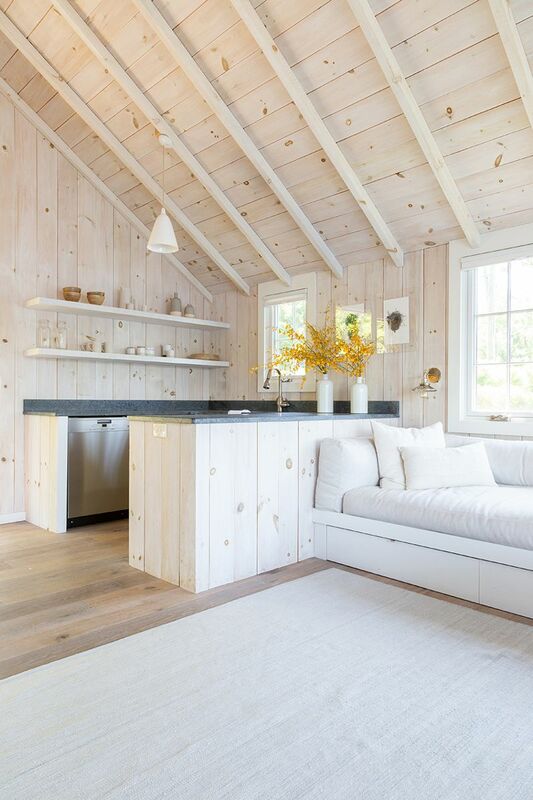 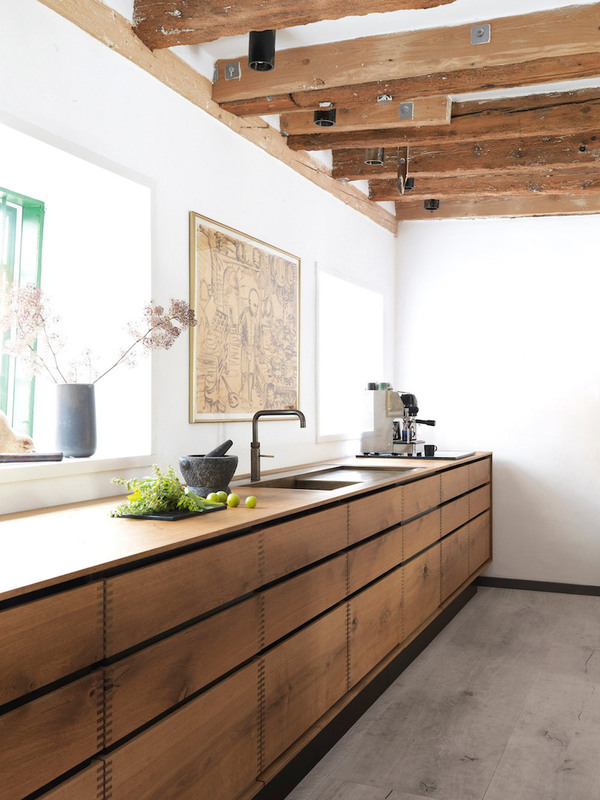 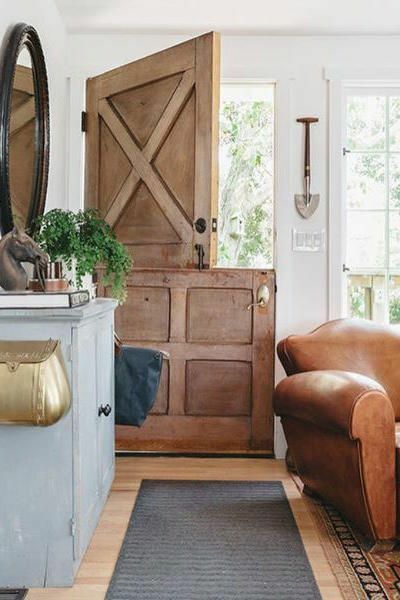 Rustic home decor typically consists of using aged wood, metal accents, natural tones and reclaimed wood in your furniture and home accent choices. 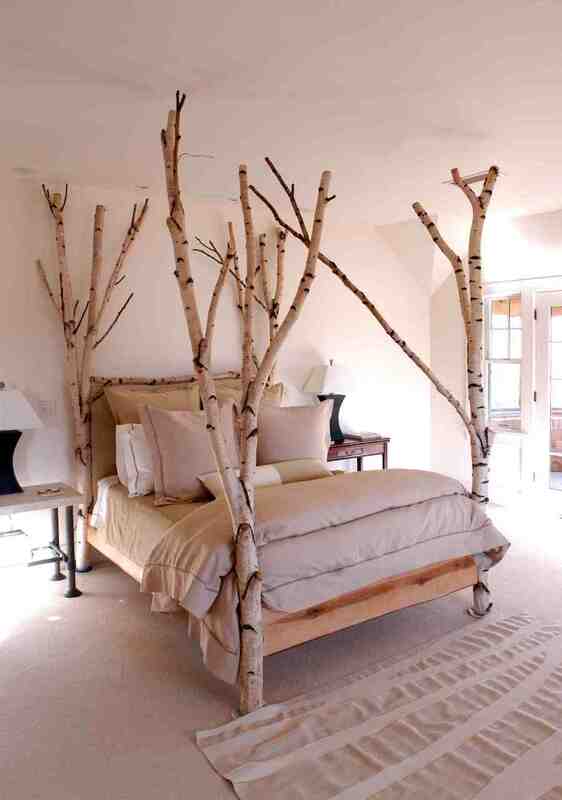 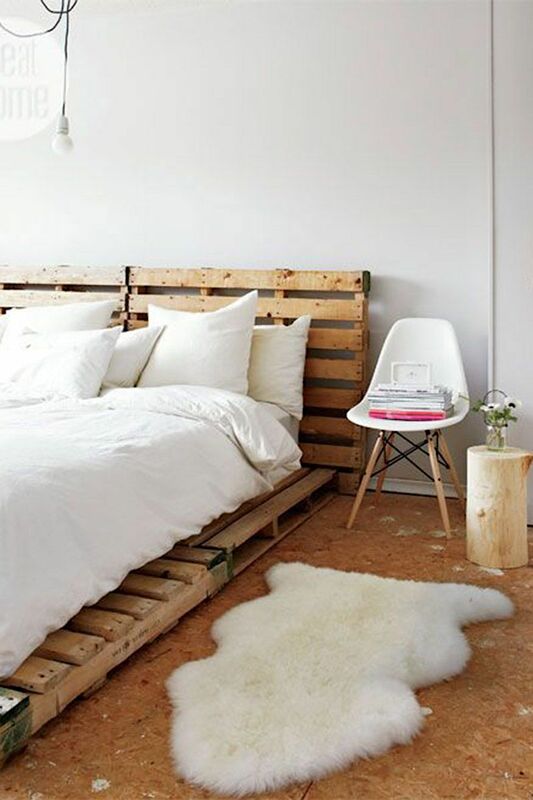 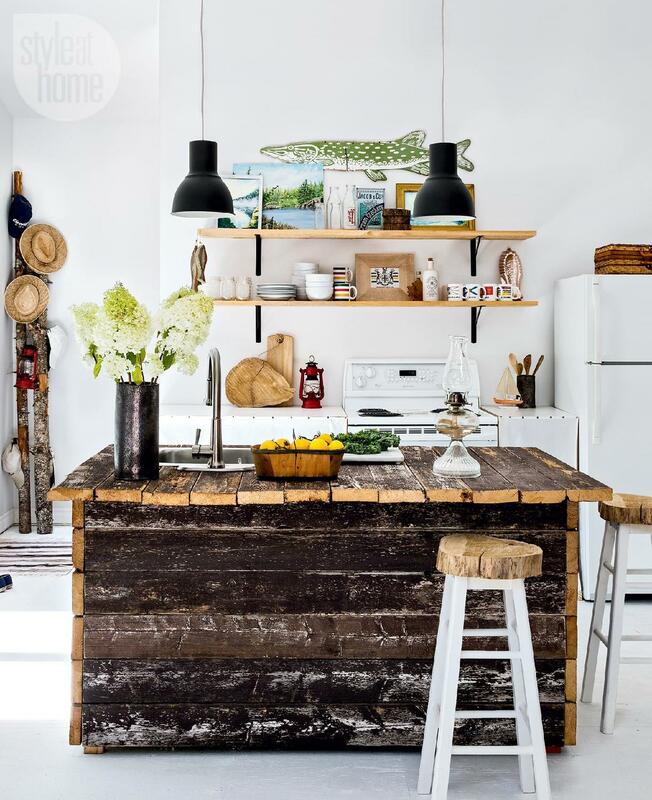 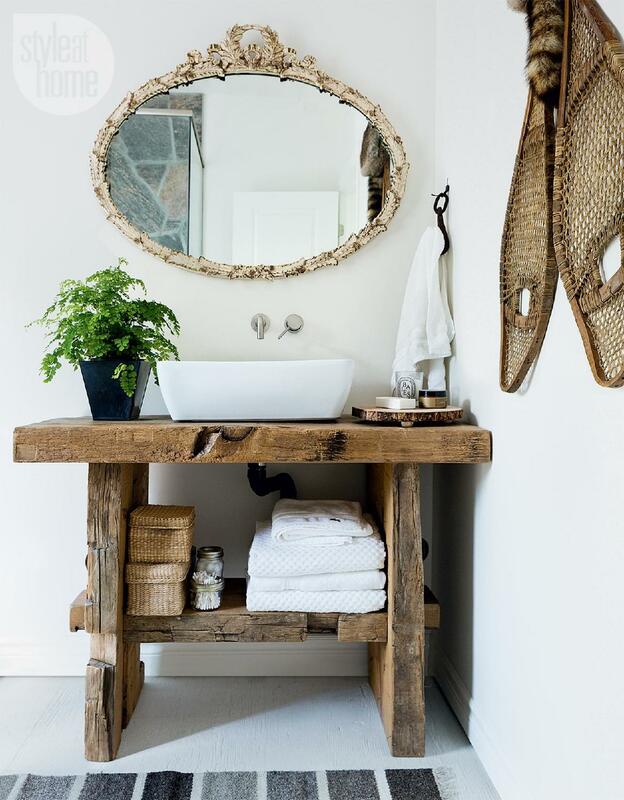 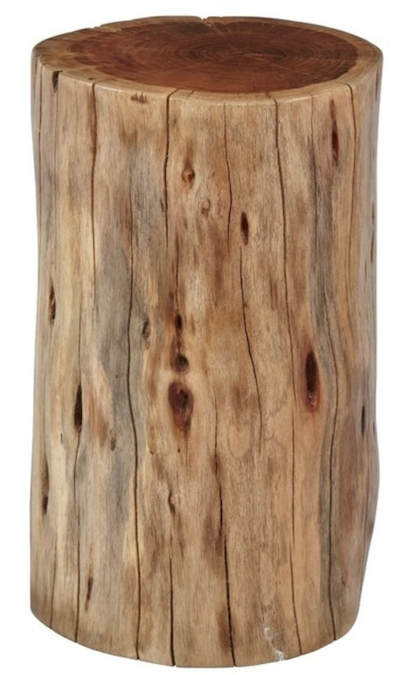 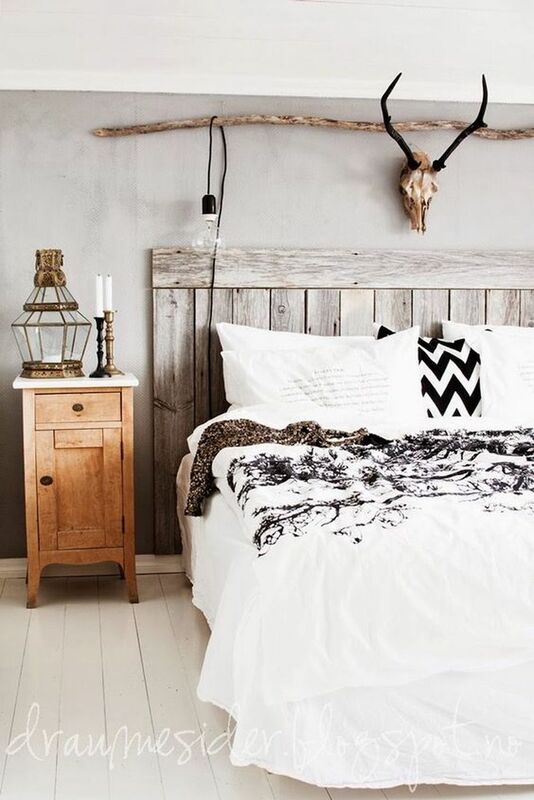 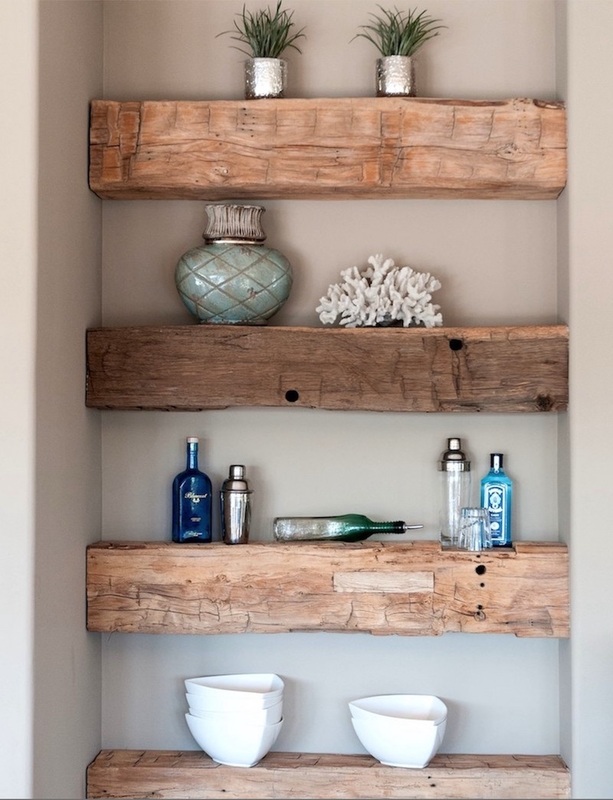 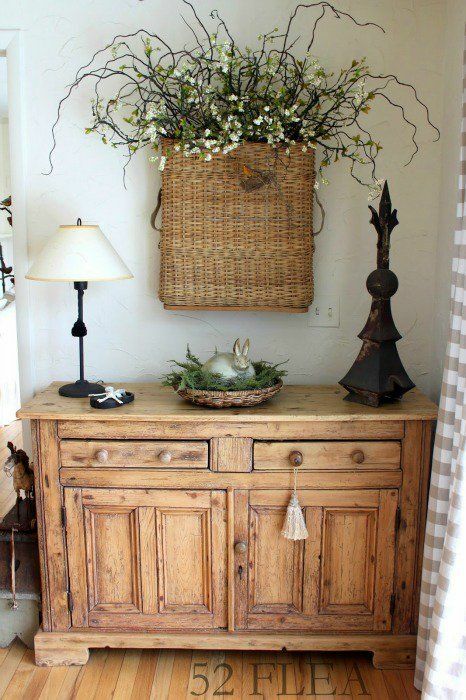 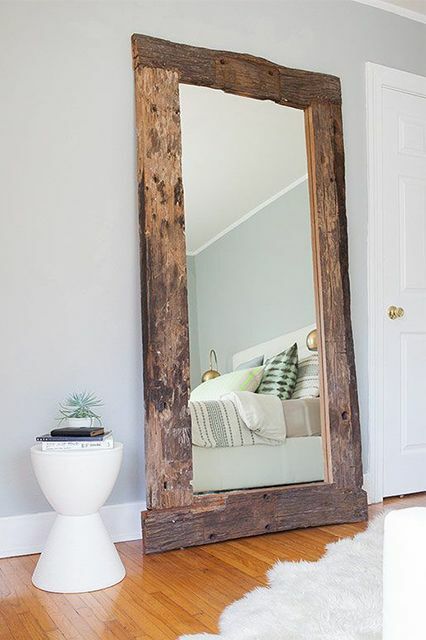 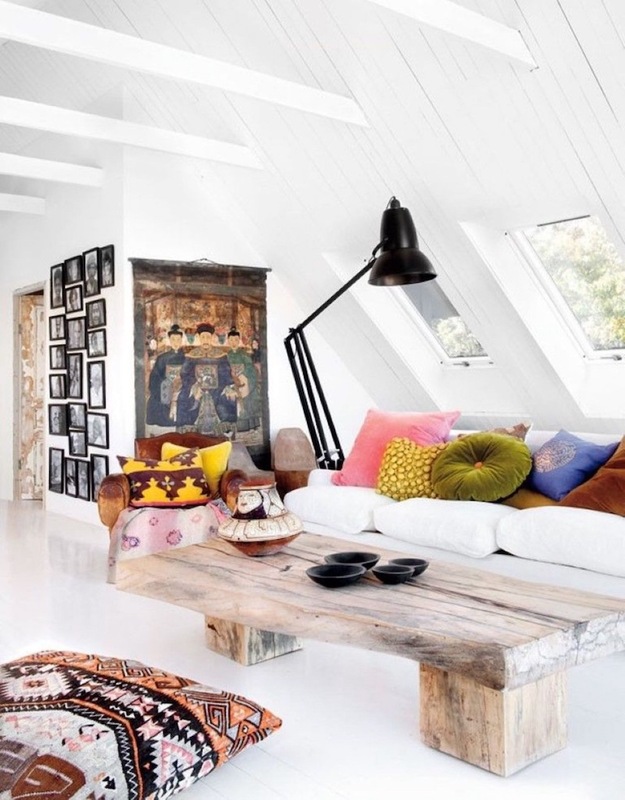 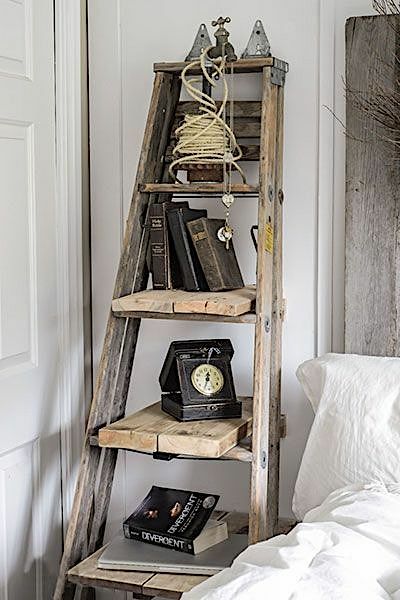 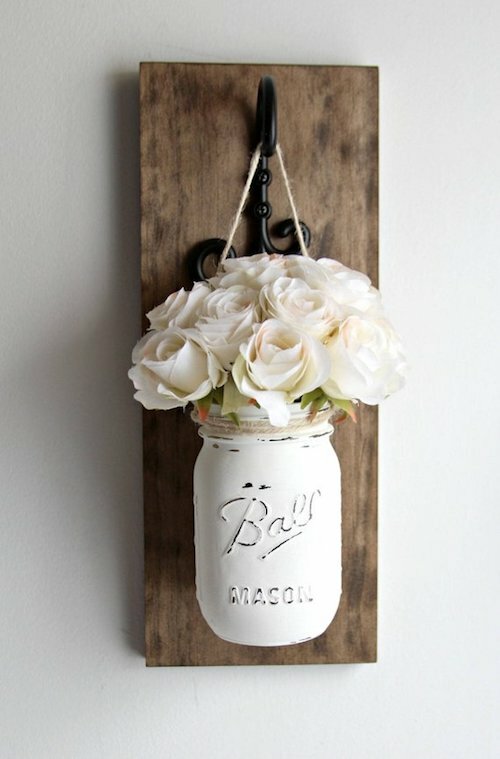 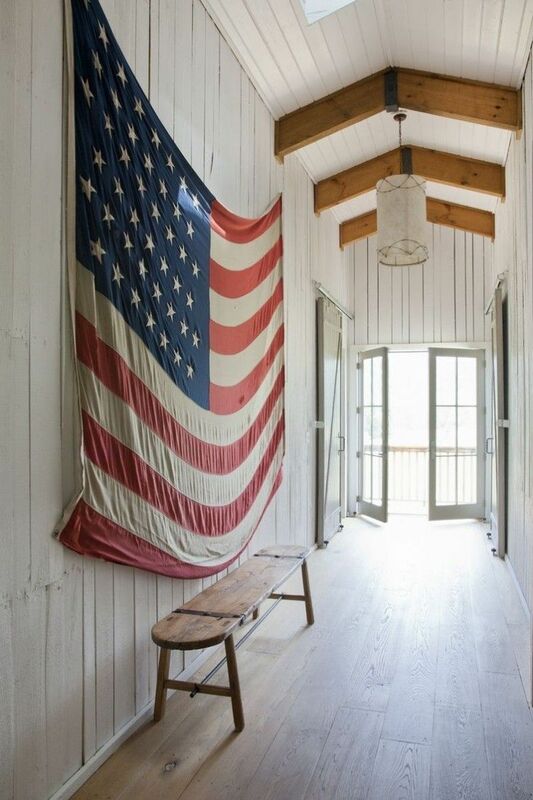 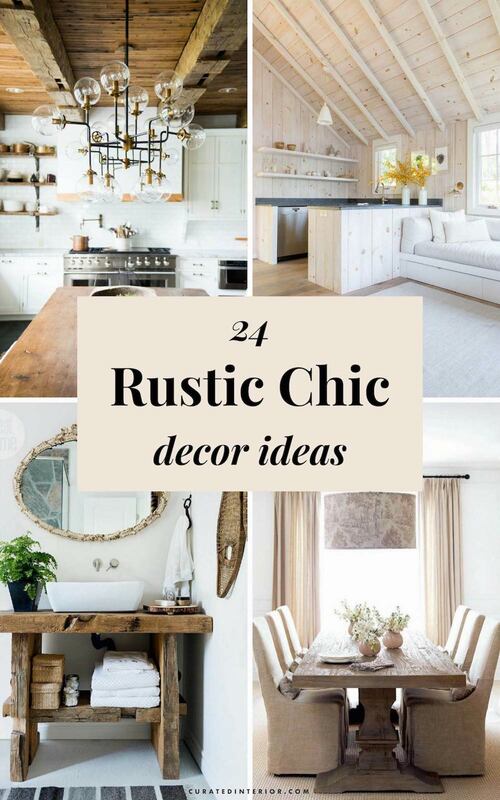 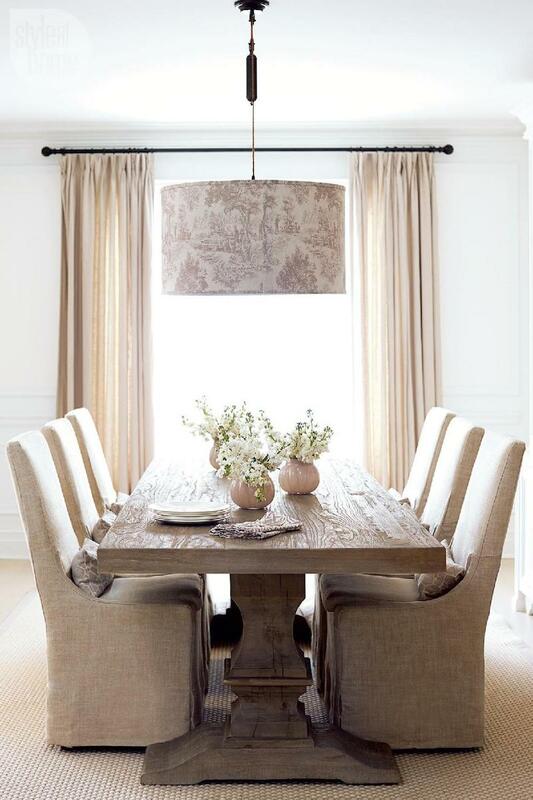 What are your favorite rustic decor ideas?